We all look up at Fujiwara when we are on the "Pizza Box"
Taking a step back on Saturday’s primo Spring Snowsurf session with Hideki thought i would be fun to show another unedited raw clip from the first run. 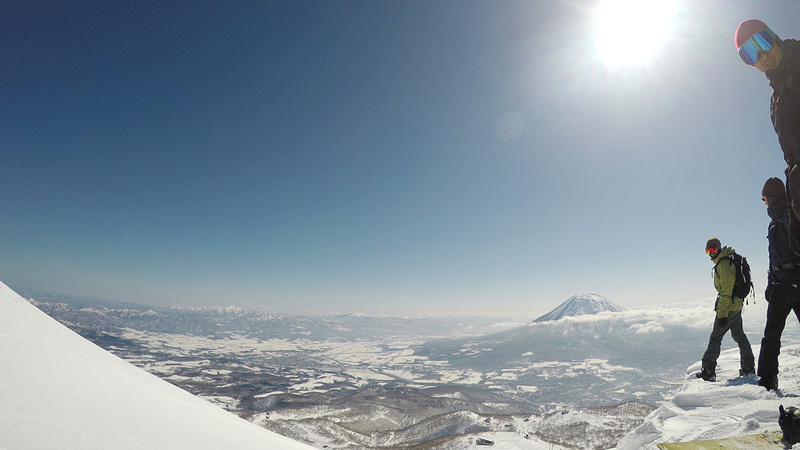 We all stare at the gully lookers right of the “Pizza Box” ( King # 4 Lift in Grand Hirafu) called Fujiwara. Last Saturday it was on and had the chance to ride with Hide and Hideki as they put in the first 2 tracks down that steep beautiful blank canvas. Dozo! 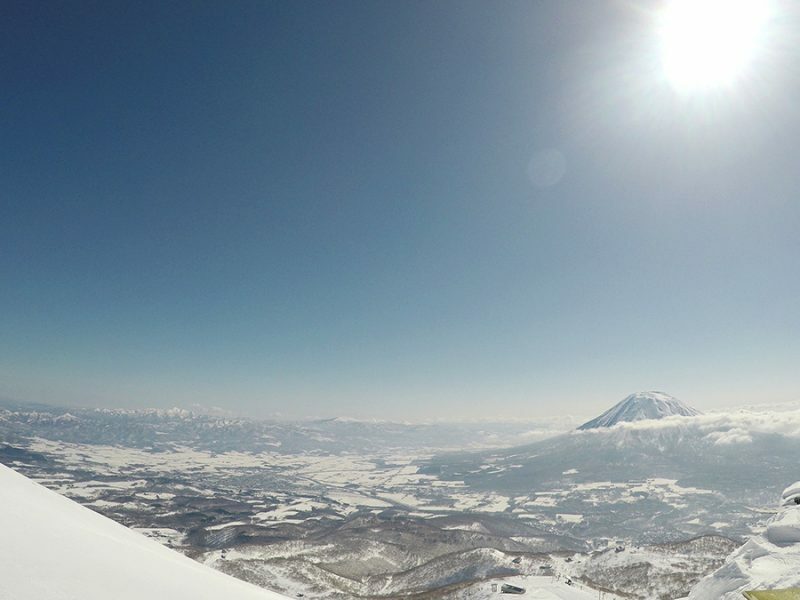 Hide & Hideki's Fujiwara Line, 1 April 2017 from 360niseko on Vimeo.